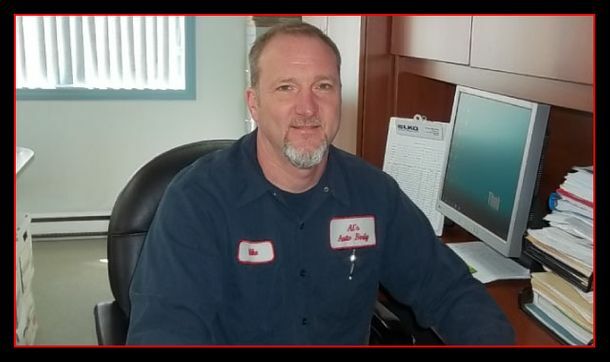 Al's Auto Body has proudly been serving drivers in Stratford and surrounding communities since 1956. We take great pride in taking our customers damaged vehicles and returning them to pre-accident condition. It goes without saying that nobody wants to be involved in an accident—that's why we go the extra mile to ensure a hassle-free experience. We'll pick-up your vehicle and drop it off when it's road ready and even arrange your rental car. Give us a call to find out more about our auto body services.